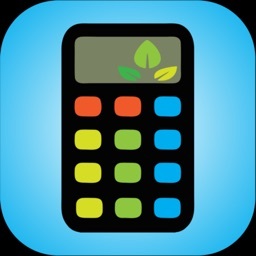 Living beings such as plants require a proper balance, especially of nutrients, for optimal growth. 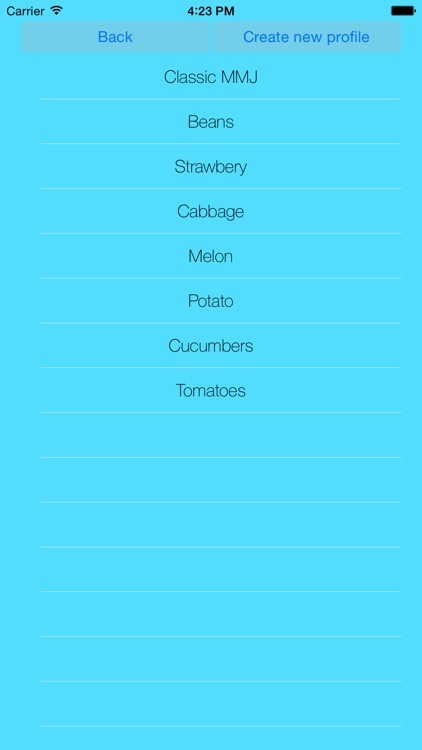 Essential nutrients are necessary for basic functions, and trace nutrients for the best health. 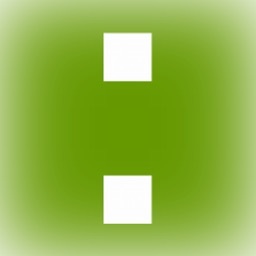 Nutrient lock-out can occur when the pH is out of balance or when there is too much of a nutrient. 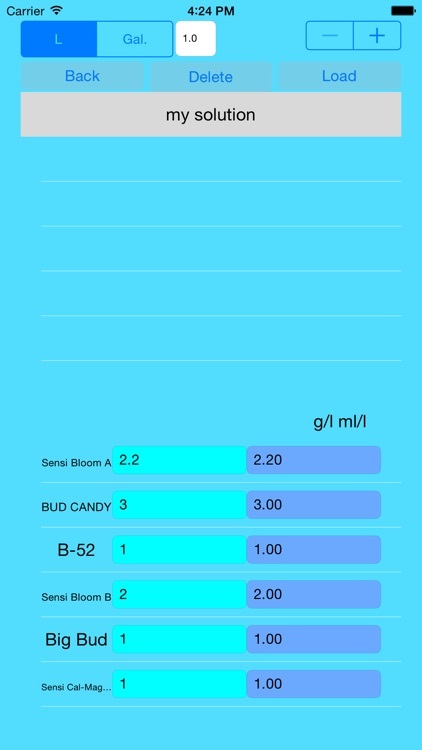 Even if overdosing doesn't occur, nutrients can be wasted by adding too much solution per fertilizing cycle. 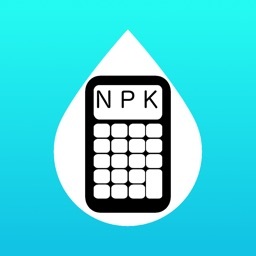 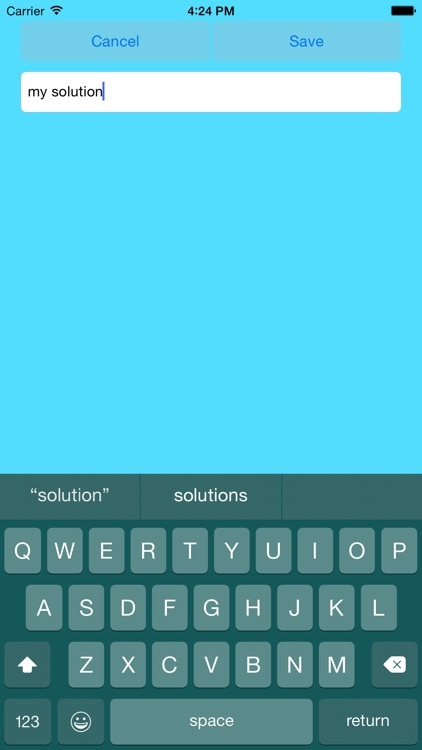 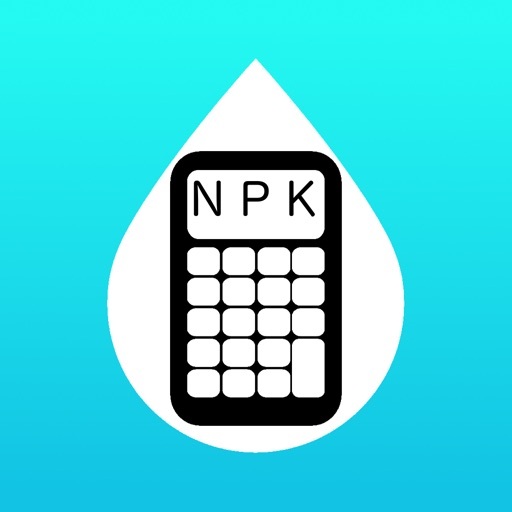 NPK Calculator is an app for optimizing the ratio of macronutrients and micronutrients in your fertilizer solution for use in hydroponics or soil. 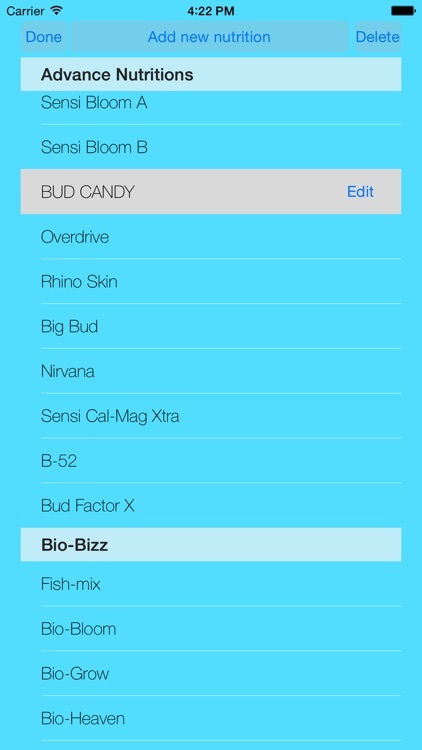 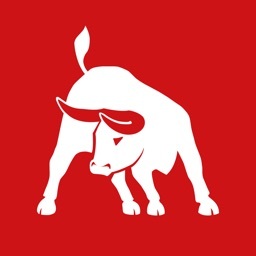 Our in-app database contains many simple and complex fertilizers in the market. 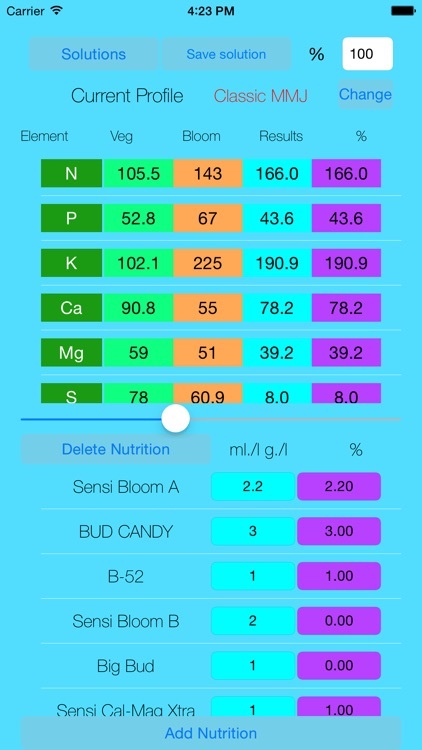 Several nutrition programs by knowledge growers with long-term experience are available in preset tabs.